Pumping a fresh tube of mascara (though I know I shouldn't) is similar to how I imagine Dorothy felt mid–ruby-red heel click—homeward bound. Seriously, no other makeup product (other than highlighter because I'm inhumanly obsessed) feels the most "me." Mascara was the first makeup product I ever wore apart from Dr. Pepper–flavoured lip balm, and if forced, it's the one item I'd pack if I was ever banished to a deserted tropical island. I naturally have fairly long eyelashes, and they just so happen to be one of my favourite features to play up—hence, the mascara obsession. Length aside, however, they're an annoying trifecta of thin, straight and droopy, so finding a mascara formulation to beef them up, extend them further (because why not? ), and keep them curled has proven to be quite the task over the years. I've been on the quest to find the absolute best volumising mascara for nearly a decade, and countless smudges, flakes, spider legs and tears later, I've finally found nine that truly answer my fringe's every whim and whisper. Ahead, discover the best volumising mascara for whatever it is your heart desires. Keep scrolling! 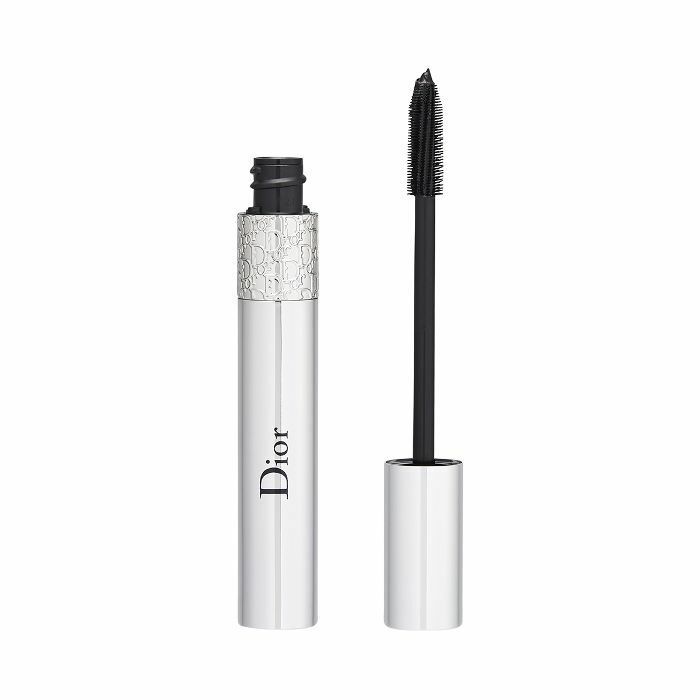 With its robust brush and thick, super-black, long-lasting, buildable formula this volumising mascara really does rival the drama of false lashes but without the faff. 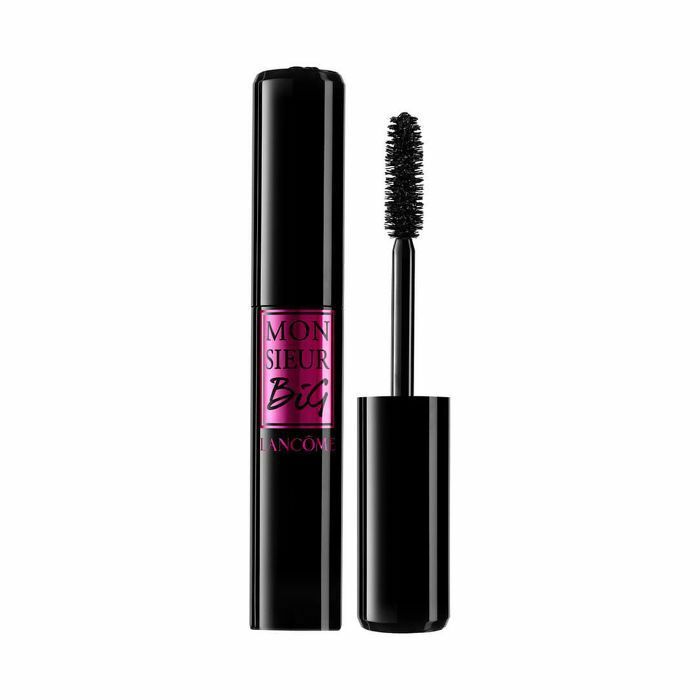 Not for the fainthearted this mascara, thanks to its spoon-shaped brush fans out and fills the gaps for dense-looking lashes. Surprise! 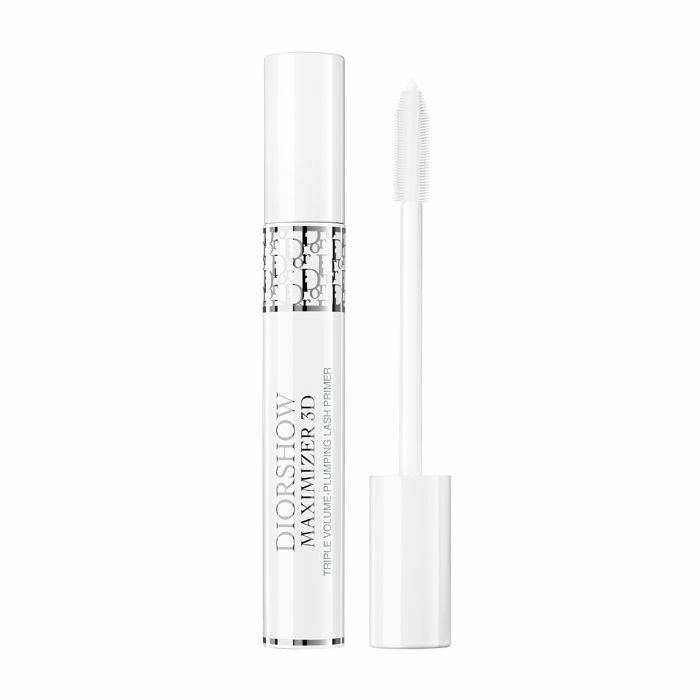 Even though the original Diorshow mascara typically takes top prize thanks to its cult status, I personally prefer both the above from the brand for mastering unbeatable length, fullness, curl and overall lash happiness. They're great on their own (I even sleep in the primer to promote growth and less fallout), but combined, they're a duo to be reckoned with. Iconic is one of the only mascaras I've ever tried that encourages curl and staves off limp fringe come midday, and when it's layered on top of the lash-fattening primer, super-charged volume quickly arrives. Plus, I've never seen a flake or smudge. Before trying this mascara (which is fortified with the nourishing likes of trehalose plus peach and walnut extracts), I had heard so many great things. Curl! Volume! Layerability! But I was skeptical. After all, isn't the fact this story only features nine mascaras telling? My lashes and I are picky AF, and I've felt completely meh about the majority of tubes I've swiped—even some of the most cult-loved formulas. That said, this beautifully curved brush pleasantly surprised my fringe and me. I love to layer mascara (usually three coats is my bare minimum), and this mascara looks increasingly glamorous with each addition. 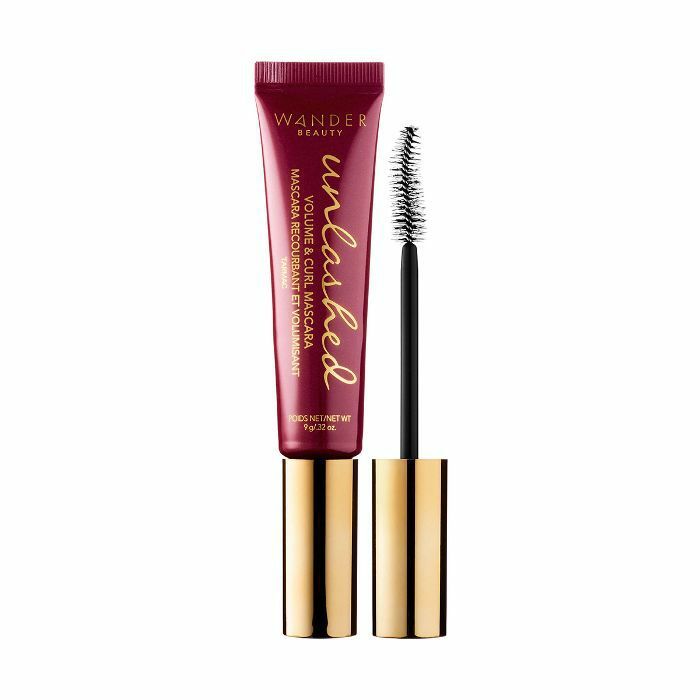 It doesn't flake, it doesn't smudge, and it manages to curl, lengthen and plump up my lashes—a triple threat that's almost impossible to legitimately achieve with just one formula. Usually, I'm like a chemist with my mascaras—combining and concocting until I get the perfect amount of lift and drama—but with this one, I don't have to. 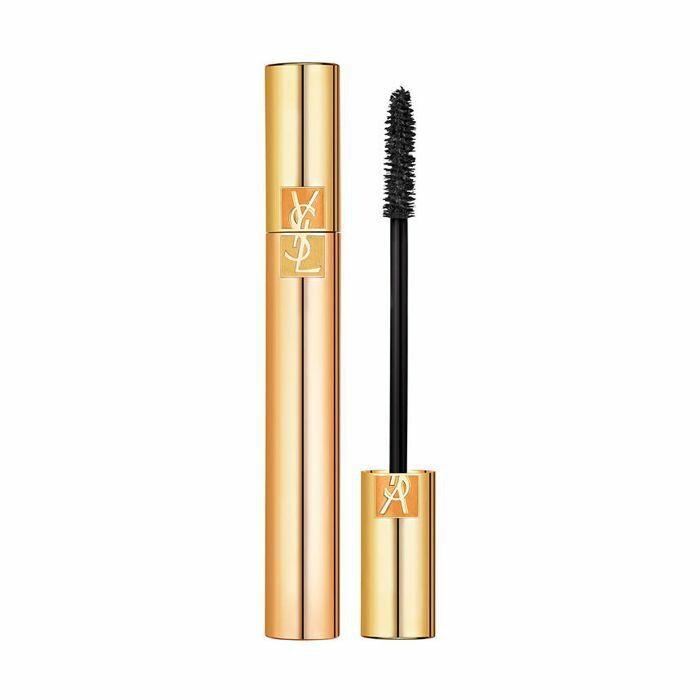 While I hoarded plenty of drugstore beauty products back in high school, I also had a dark side—dropping an entire babysitting check on the fanciest, most hyped beauty fodder I found within the glossy pages of my favourite magazines—and this iconic mascara from YSL was one of my very first investments. I still love it to this day, and senior editor Hallie Gould, a fellow mascara connoisseur, also commends its volumising powers. 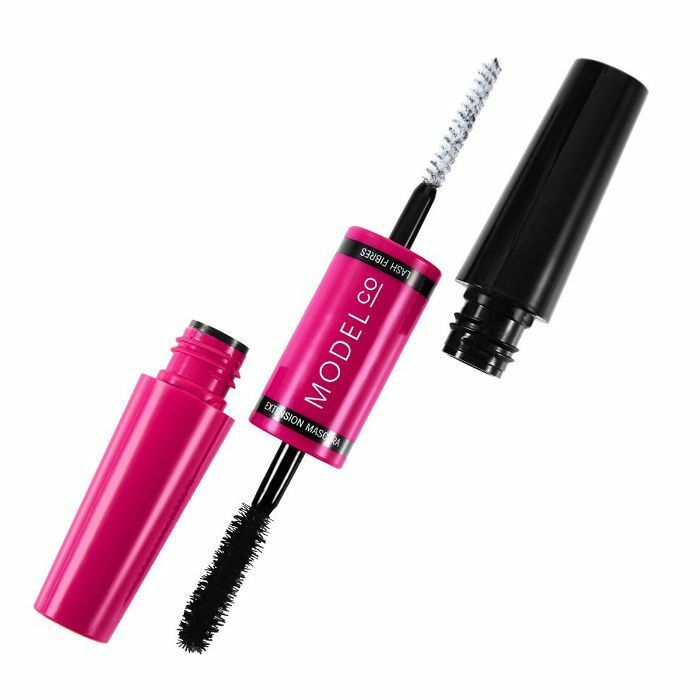 The magic lies within the formula's special triple-film complex, which expertly coats each and every lash (even the stubborn tiny ones) with a nourishing film to encourage curl, and a fixing film to ensure long-wearing placement. Since it's such a great multi-tasker, I find my application is much more efficient as I can achieve the ultra-voluminous effect I crave with half the coats and time commitment. 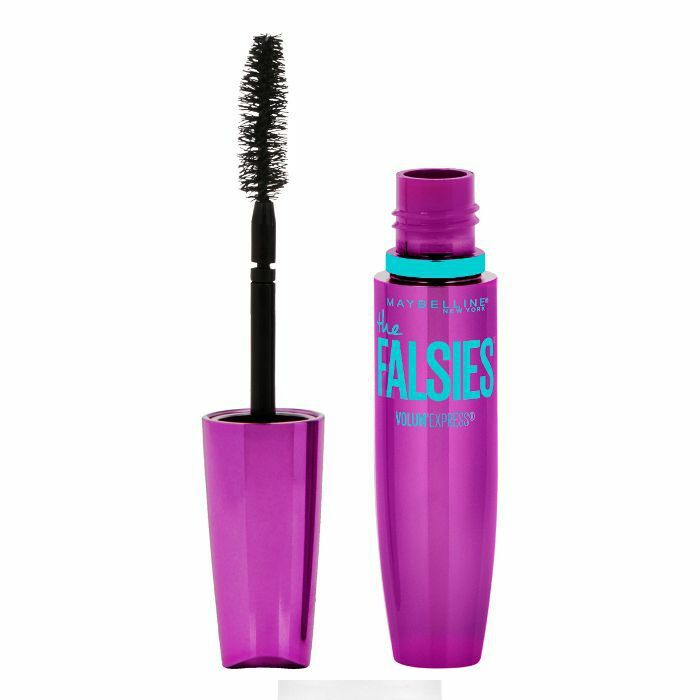 Even though this is one of the most famous volumising mascaras in the industry (and one of Hallie's absolute favourites), it was only recently I finally decided to stroke my lashes with it. Extremely annoyed, I couldn't believe I had lived a full 24 years (albeit only 10 mascara-wearing ones) without it. Just as Hallie told me it would, it pretty much delivered falsie-esque volume in as little as two coats. The brush is super thick and delicious, the formula intensely creamy (so you also feel like you're doing parched lashes a favour), and it delivers the most dramatic finish I've ever reaped from a mascara. If volume is what you want, this is one of the best formulas, and you absolutely need it in your collection. 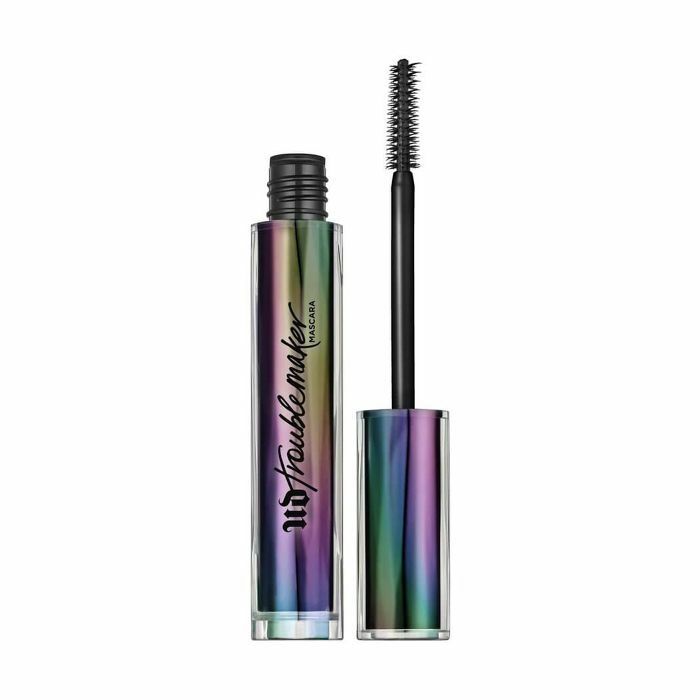 Known for its cheekily named products and equally beloved formulas, Urban Decay is one of the best for pushing boundaries, and this mischievously named mascara is one of the best for achieving envelope-pushing lashes. The effect is immediately fluttery, plush, and pristinely separated lashes. The vitamin E and panthenol keep lashes in tip-top shape, meaning you're treating your lashes every day. Plus, the strategically designed brush is one of the best I've used—hands down. I'll just say this: The first time I ever tried this under-the-radar mascara from Australian brand ModelCo, it was right before going to the gym. (For the record, I don't typically put on mascara before working out; I just wanted to give it a spin before wearing it for real the next day at work.) Fast-forward an hour or so, and multiple girls had complimented my lashes and asked if I was wearing extensions. In fact, I became so fast-and-furiously obsessed with this fibre duo (it's my current go-to, and I've been wearing it every day). And for the record, I'd never tried a two-step fibre mascara I've liked—until this one. Next Up: Hands down these are the best drugstore mascaras.